New York State is busy setting its energy agenda with the 2014 Energy Plan. Our families deserve a plan that moves us forward by increasing our commitment to job-creating renewable energy sources like wind and solar power. 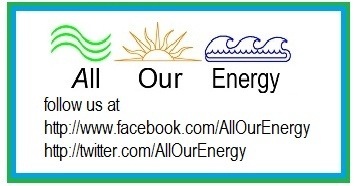 WHO: New York energy officials, Sierra Club, and You! I will be there on March 3, 2014 at SUNY Farmingdale. I must say-just being there is a huge statement, so join in and have your say as to New York’s Energy plan. Heather Leibowitz of Environment New York and David Alicea of Sierra Club focus attention on wind power benefits and expansion. 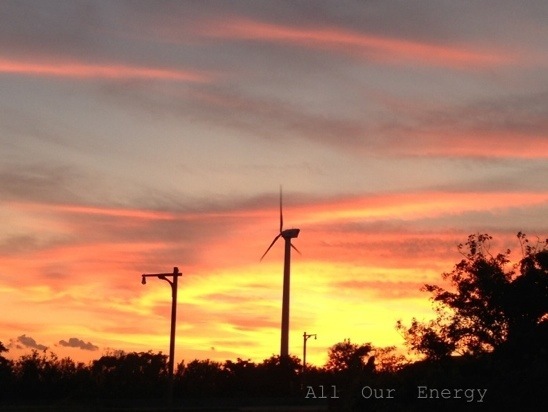 Environment New York released their new report, “Wind Energy For A Cleaner America” this week. The report shows how wind energy is lowering pollution statewide and what that means for our health and environment. It also outlines steps needed to expand wind energy to reap more of the benefits it provides. Hear the Director of Environment New York, Heather Leibowitz, who is joined by David Alicea of The Sierra Club’s Beyond Coal Campaign, explain and reveal the next steps we need to take. sign the Sierra Club Petition to Gov. 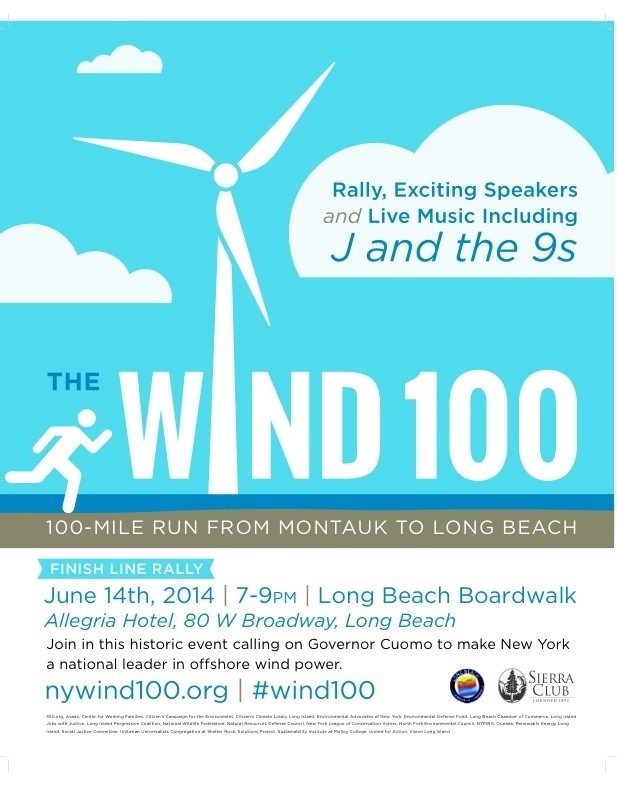 Cuomo to expand wind energy here. The first in a series of reports from the Offshore Wind Power for New York conference, held at SUNY Stony Brook’s Wang Center on November 13, 2013. One of the themes was the great resource that we have but we are not using. Many participating speakers said we are missing out on an economical and ecological way to drive a clean energy economy for New York and Long Island. Watch the video to hear them for yourself. 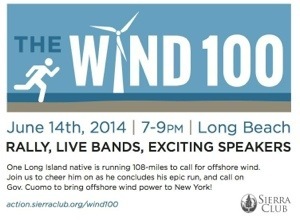 Sierra Club have a petition to take part in to help bring Offshore Wind to Long Island. As the country turns » Read more..